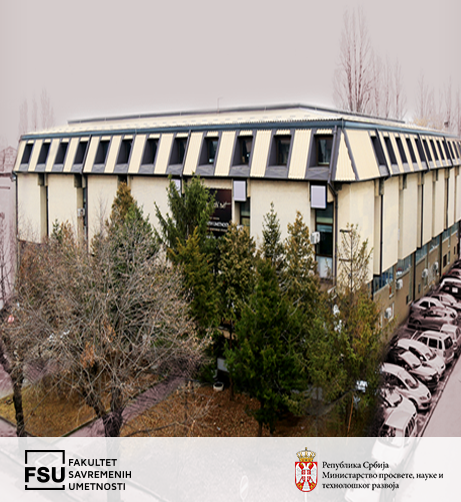 Ministry of Education, Science and Technological Development of the Republic of Serbia has issued a decision on the accreditation of the Faculty of Contemporary Arts. The decision on accreditation was made after an analysis of the entire submitted relevant documentation and, most importantly, the quality of the education process, the faculty’s serious approach to its activities and the fulfillment of the standards determined by the Commission for Accreditation and Quality Assurance have been recognized. This serves as another confirmation of the high quality of the studies provided at the Faculty of Contemporary Arts, reflected in the appreciation of each student’s needs, teaching according to the most current programs, in excellent conditions, in accordance with the global standards, implementing only the recognized methods of contemporary studies and contemporary business.